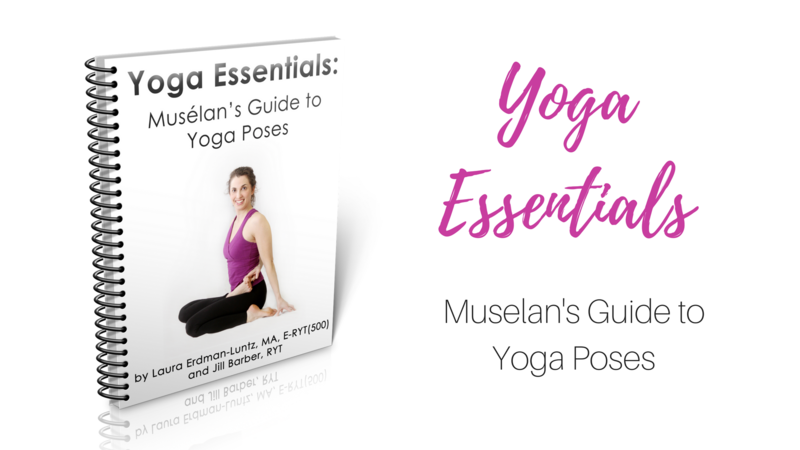 Looking for a Yoga “text book”? Asana is an exploration of the physical body and a way to create more awareness of the self. Whether you are just beginning your journey or are looking for greater depth in your practice or are a teacher seeking insights, this book is an invaluable resources. 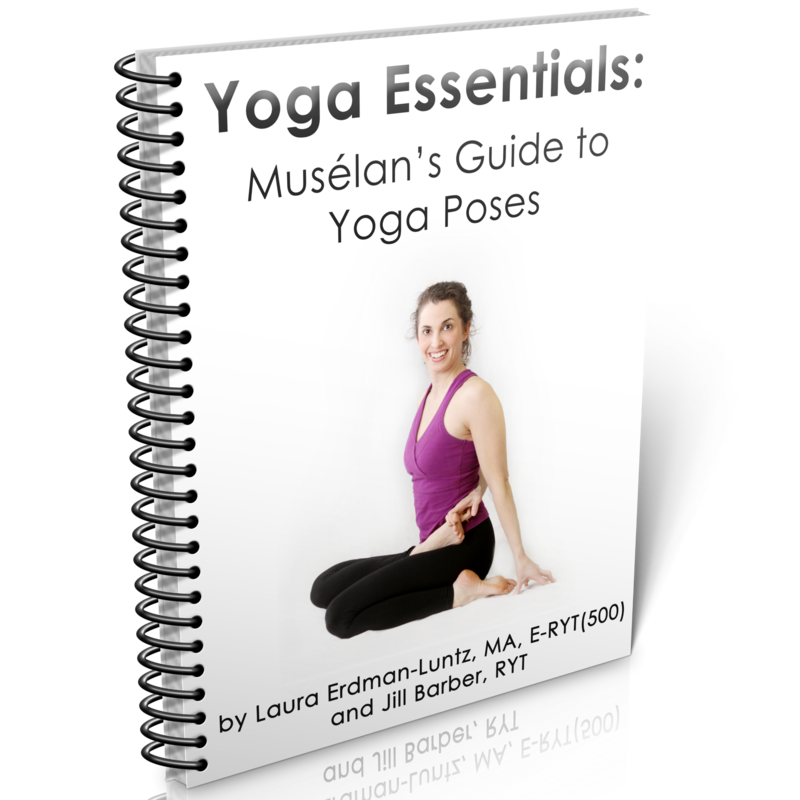 Designed and created specifically for Laura’s Yoga Teacher Training programs from her years of experience teaching Yoga Teachers, this book will become an integral part of your practice. I needed this book when I was teaching Yoga Teacher Training. I couldn’t find one, so I wrote it myself with the help of a yoga student, Jill Barber. Laura’s Tips: Tips on each pose from a master teacher. Email Laura directly to arrange bulk discounted pricing.